Mercedes G-Class one side tilting/leaning elimination. Home>>Products>>W463>>Suspension>>W463 Mercedes G-Class one Side Tilting/Leaning Elimination. If you bellowed G-Class is leaning to the left or the right side, very noticeable on a level platform this is a kit for you. Most of the time even after replacing springs, shocks, and bushings Mercedes G-Class experience a slight tilt to one side. We offer you our 13mm tilt elimination kit which will return your G-Class to the perfect level. 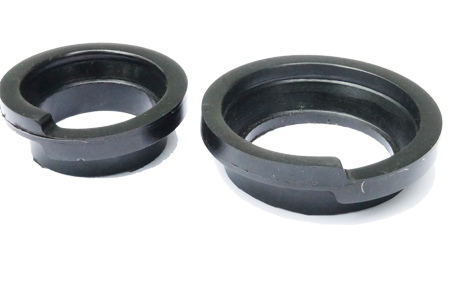 Sold as a set of two 13mm polyurethane spaces for front and rear springs.